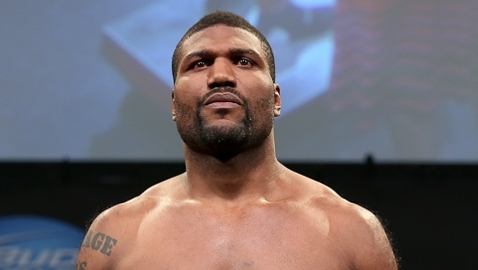 Former UFC champion Quinton “Rampage” Jackson has apparently booked his first fight since signing with Bellator MMA, but it won’t be in an MMA bout. Instead, Jackson is strapping on the boxing gloves and facing former multi-divisional champion Roy Jones Jr. in a boxing match at a pay-per-view event later this year. According to a report from MMAJunkie.com, Jackson and Jones have agreed to a boxing match at an unspecified weight limit at a Viacom/Bellator produced pay-per-view to close out the year. Bellator officials were unavailable for comment at the time of publication when contacted by Bleacher Report. Jackson has been out of action since January when he lost a unanimous decision to Glover Teixeira in his final bout in the UFC. 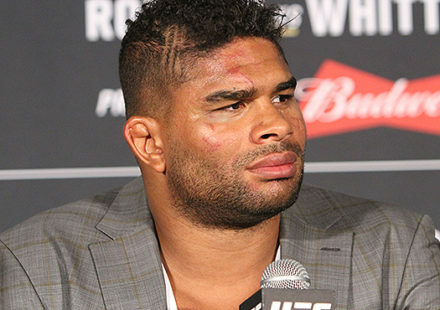 Following that fight, Jackson was granted his free agency and opted to sign a long-term deal with Bellator as well as additional deals in place with parent company Viacom as well as TNA pro wrestling. Since signing his new deal, Jackson has been appearing on TNA wrestling while rehabbing an injured knee that ailed him for the biggest part of his last few fights with the UFC. There was no timetable for his return to action, although he speculated it would be before the end of 2013. Now all signs are pointing towards Jackson stepping back into the cage/ring later this year while facing a former boxing legend in his return fight. Roy Jones Jr. has had his name tossed around MMA circles for the last few years, most notably by former UFC middleweight champion Anderson Silva who long talked about facing him in a boxing match. UFC president Dana White even teased that he was talking to Jones during UFC 162 fight week about possible making a deal to put him in the cage with Silva. 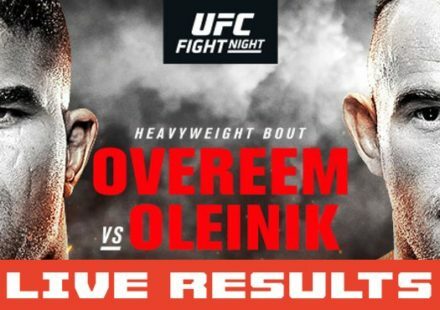 Unfortunately that plan all fell to the wayside thanks to Chris Weidman ending Silva’s reign as champion with a second round knockout victory. 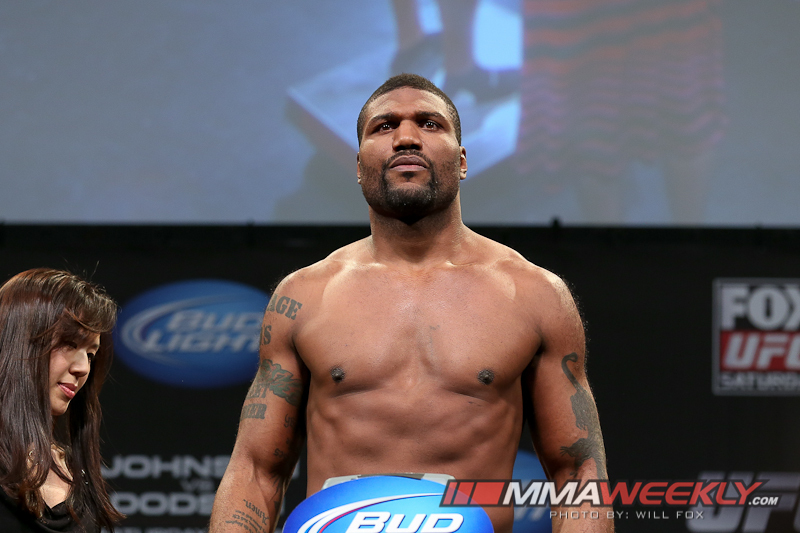 That left Jones without any potential opponents, but it seems Bellator and Viacom were still interested in matching him up with somebody from the MMA world and that somebody is Quinton “Rampage” Jackson. It’s unknown at this time how Viacom or Bellator would promote such a fight given the fact that they are not in the business of boxing, but the skeletal work is at least started on putting this bout together pitting Jackson against Jones in the boxing arena. 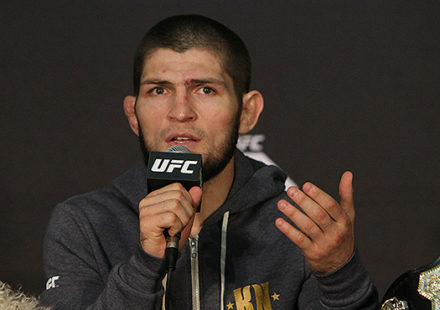 Check out more UFC and MMA coverage from official MMAWeekly.com content partner Bleacher Report and Damon Martin.